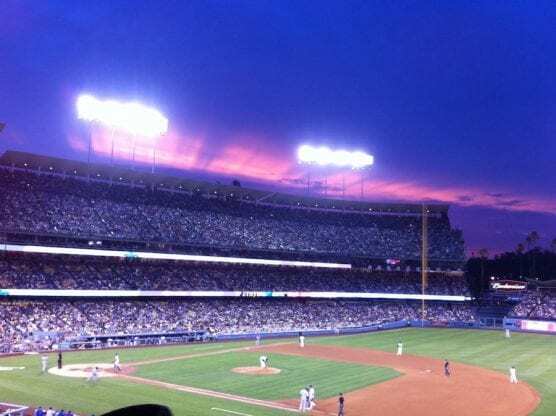 Dodger Stadium. Photo credit: Larry Obispo. Spectrum SportsNet LA announced Thursday its comprehensive, all-access Los Angeles Dodgers programming schedule for the 2019 regular season. The network’s coverage will include over 150 live games in English and Spanish, beginning on Opening Day when the Dodgers host the Arizona Diamondbacks on March 28 at 1:10 p.m.
Live regular season game coverage will begin at 11:30 a.m. with Leadoff LA, followed by the network’s Emmy Award winning show Access SportsNet: Dodgers. Leadoff LA will start pregame coverage one hour prior to every game time with Access SportsNet: Dodgers airing 30-minutes prior to every game throughout the season. 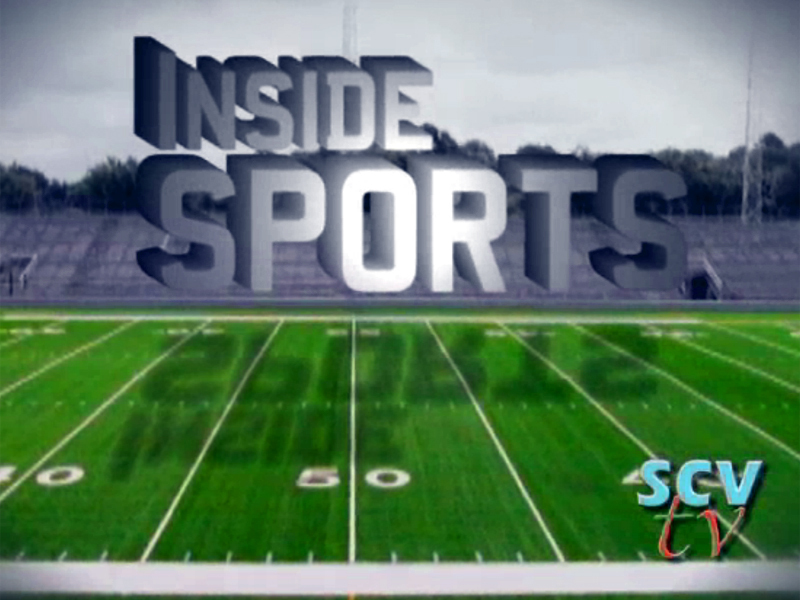 Both shows will feature player interviews, team highlights and in-depth analysis. Access SportsNet: Dodgers postgame coverage will include complete highlights of that night’s game, postgame interviews from the Dodgers clubhouse and in-depth analysis from SportsNet LA’s expert studio team. Dodgers coverage on the network will include SportsNet LA’s signature weekly Backstage: Dodgers documentary series that tells the behind-the-scenes stories of the players, coaches and management throughout the regular season and into the postseason. Backstage: Dodgers will premiere on Thursday, March 28 at 5:00PM and debut a new episode every Friday.